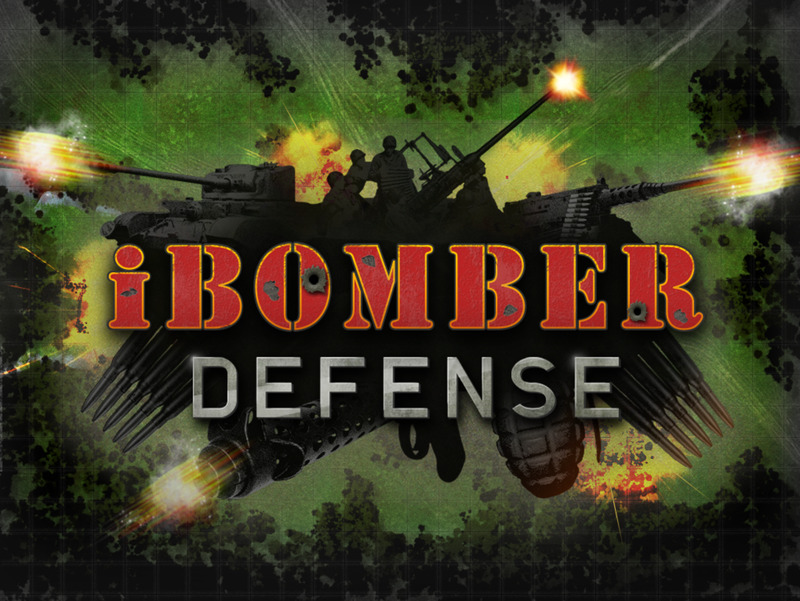 This guide continues the walkthrough of the video game iBomber Defense, providing walkthrough for the first seven levels of the Axis campaign. These walkthrough guides are written for the Veteran difficulty (hardest) and demonstrate methods used to get a Perfect rating on every single map. Within you will find videos, maps and additional useful info. 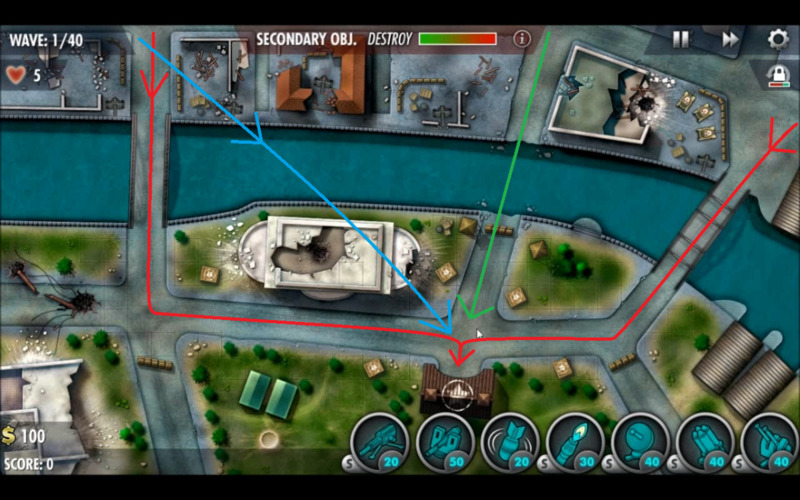 You can use these same methods in Quick Play mode in order to unlock the medals Survivor, Base Defender and Turret Guard, since both versions seem to have the exact same waves on the same maps. Starting the new Axis campaign after completing the Allied Campaign has you starting over again in terms of victory point acquisition with two turrets substantially different than the Allied variants, the Firestorm and X-Weapon replacing the Sabotage and Comms respectively. In addition since you no longer have a Comms, interest can no longer be accrued, however the Axis turrets are cheaper to build. Specific strategies that have changed will be discussed in the level sections below. The first level in the Axis campaign takes us back to one of the previously conquered territories beginning the series of new twists on old areas that are present in this portion of the game. Not all levels are repeats and some that are have changed significantly beyond just the waves that attack or the turrets at your disposal. This time around in Northern Europe, Valhalla you are facing a significantly lighter threat of 20 waves of lighter naval craft without any air support. At this point you are also limited to level 2 Machine Guns and Cannons. The enemy travels a single path from the west up through the strip of water running between the large island and the right peninsula. 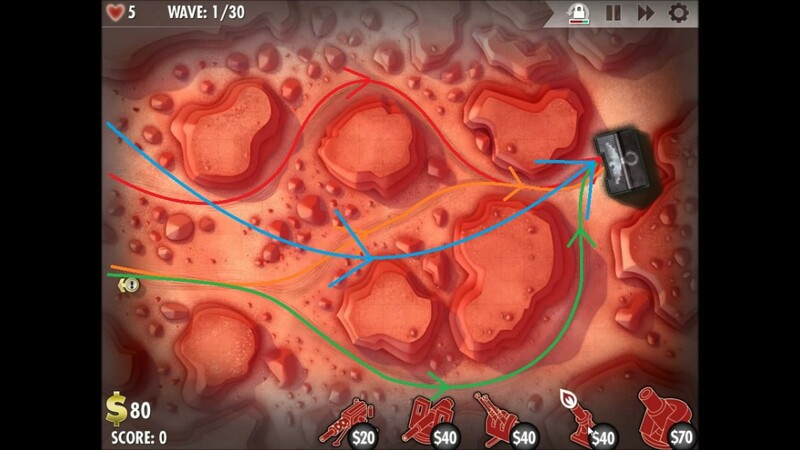 Placing your turrets here is pretty straightforward considering the low difficulty and limited number of waves in this level. Waves 1-10 should be focused on building 5 level 2 Machine Gun turrets along the southeastern side of the central island in points where they can get the best coverage over the enemy's path. 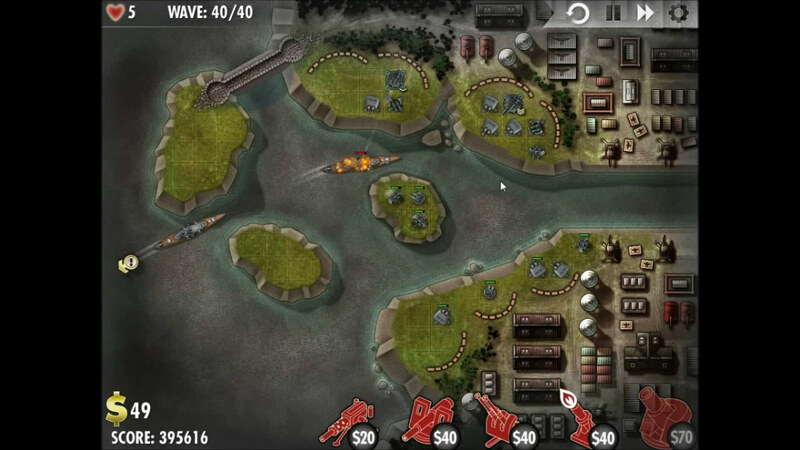 Waves 10 through twenty can be focused on adding 3 Cannons spread out along the same line the MG turrets are lined against to provide extra firepower against the tougher armored naval vessels. You should have enough to upgrade at least one to level two, but place all three before doing so since their low rate of fire is compensated for by multiple guns. Sine we start off once again with only level 2 Cannons and Machine Gun, it is time to begin unlocking all the available upgrades once more in the Axis campaign. Since funs arer limited without interest, put one point into the Buy ability for extra starting cash and another point into Machine Guns to unlock level 3. In the second level of the Axis campaign it is time to face ground units now in North East Europe, "Lightning Bolt". In this level you will be tasked with facing 30 waves of infantry, vehicles and tanks that approach from the northeast and northwest paths, converging near the top center of the map before curving around to the base, making a J shape. Turret placement in this level of the game will focus on building up armaments on the plateau in the south central portion of the map, right next to the base. Guns placed here will not only have the best effectiveness against units approaching from either entrance but will also prove to be in a useful position when it comes time to return to this level in the coming counterattack bonus mission. Starting off in this level and up through the tenth wave of enemies, your turret placement should focus on getting 3 level three Machine Gun turrets placed along the edge of the plateau mentioned above. Eventually construct a fourth in the open spot between the cliff and the road itself (see second picture to the right) for dealing with the initial lighter units. 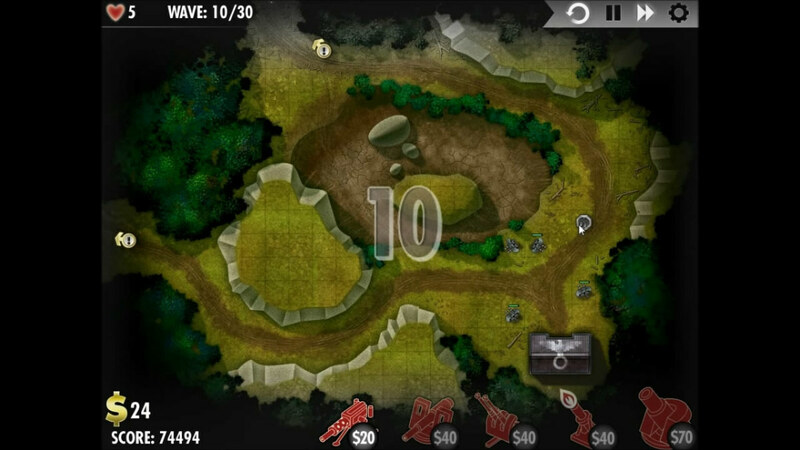 As you make your way to wave 20, make sure all four Machine Guns you've placed are at level 3 and start to construct a trio of Cannon turrets in the remaining open spaces of this plateau. Try to upgrade one of these Cannons to its second level. From wave 20 through the final wave, get all your Cannon to their second level and find another spot to place a level 2 Machine Gun and level 1 Cannon which should be the last items you build. Although the final picture shows them placed at the meeting of the two entrance paths, placing them towards the south between the right plateau and the main road will make them more effective in the counterattack, albeit not necessary. 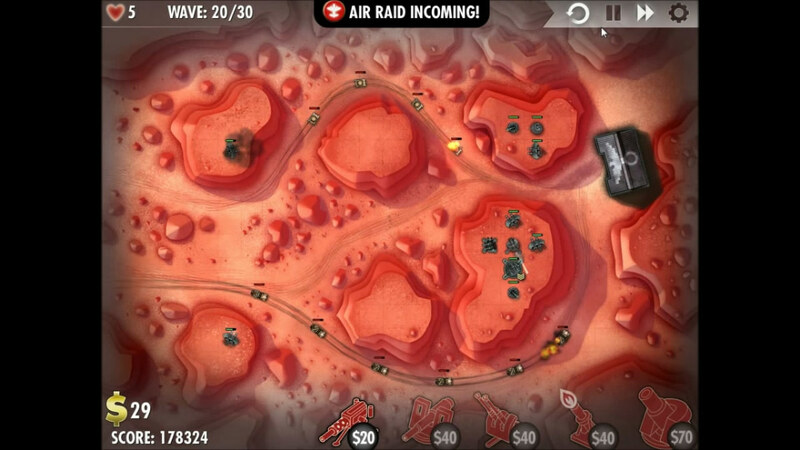 Since we are still a couple levels from facing any aircraft or accruing the large amount of funds needed for effective X-Weapon use, the best place to spend victory points right now is to unlock third level Cannons and the first level of the Firestorm weapon which is incredibly handy in this campaign. 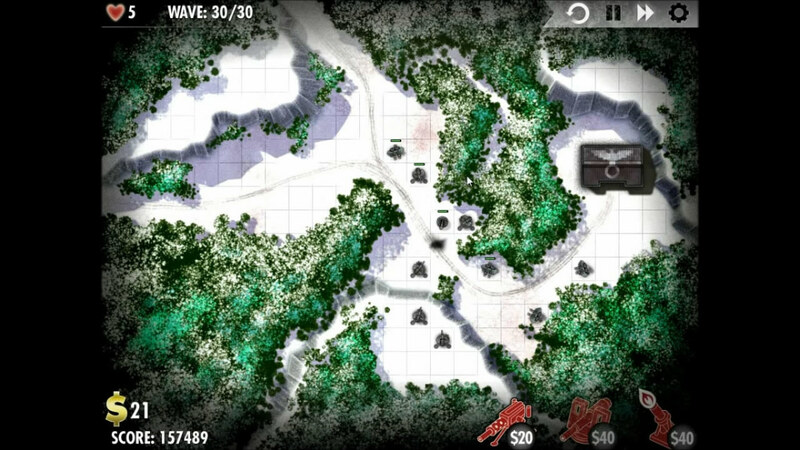 Level three of the Axis campaign takes you to the snowy, rugged landscape of Western Russia to defend your base against 30 waves of purely ground units, still free of air support. 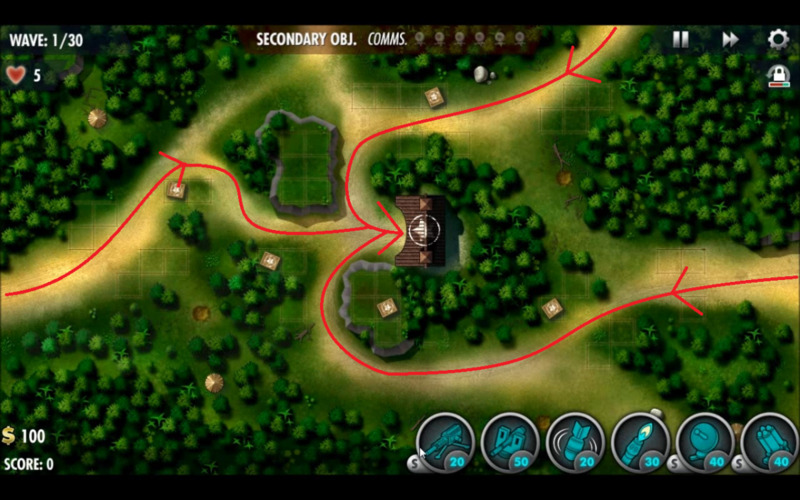 Two entrances exist on this map, coming from the northwest, heading southeast making a curved Y towards your base. 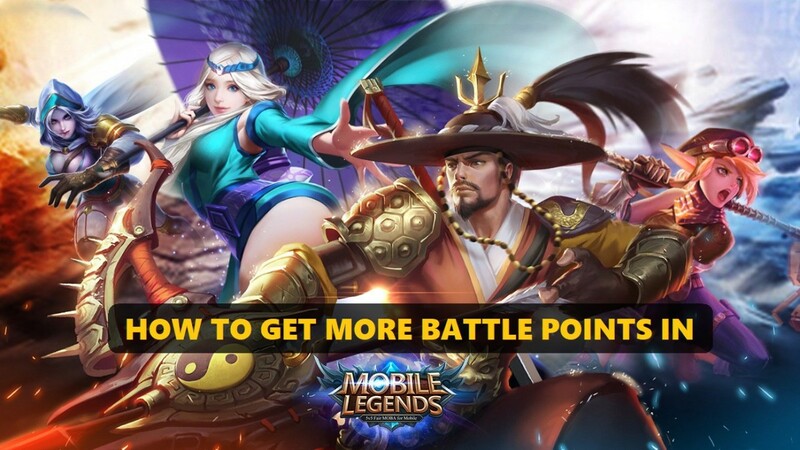 Like the previous mission, turret placement should be focused along the converged path as to allow all of your guns to fire on all the units that you will face to avoid wasted effectiveness. There is some southern high ground that can boost the range of your Cannons but is a bit too far from the path for Machine Guns. From the get go up through wave ten is much like the previous missions, focusing on getting some Machine Guns up around the converged path. 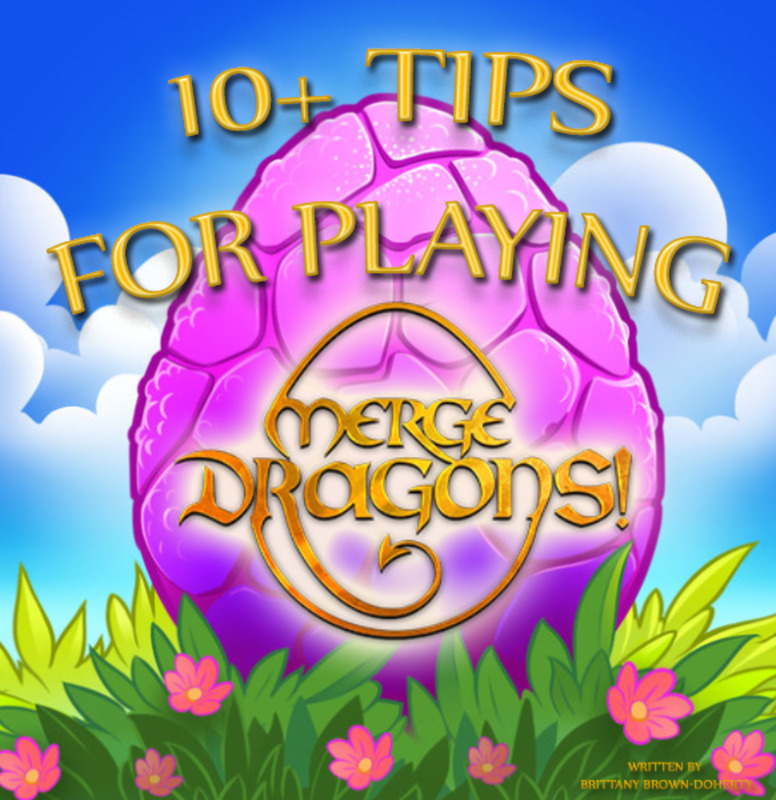 Try to get at least three fully upgraded by the end of level 10. 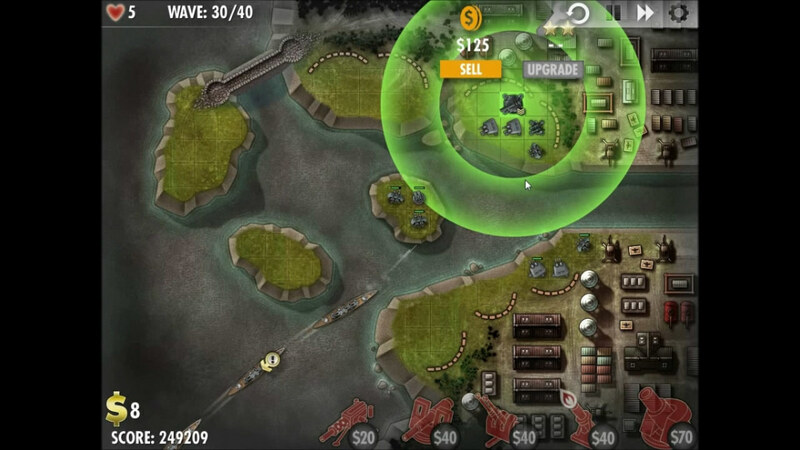 With the increased flow of funds from the additional enemies that come to attack your base in waves 10 through 20, build a single Firestorm against the path, a fourth fully upgraded Machine Gun and a couple of Cannons along the southern high ground. The Firestorm helps slow down the enemy for your other turrets to lay more shots into while burning away their armor. By the time you reach the end of level 30, try to have 5 level 2 Cannons to take out the heavy armor, building nothing but these at this point in the level. As long as these are also along the converged path, this method is sufficient to stop the enemy. Since the aircraft levels will be approaching soon, at this point I choose to put a single victory point into the Anti Aircraft with the second into the Repair upgrade. You can optionally skip the AA point for something else, using it instead the level after next as mission 4 has no aircraft. The first counterattack bonus level of the Axis campaign in iBomber Defense takes us back to the North East Europe level, retaining the previous turret placement while opening up a new path to the east. You will need to face off against another 30 waves of ground units without losing a life to acquire 3 victory points and a perfect rating in this level. Turret placement in this level is rather simple, focusing on expanding upon the area where your turrets were constructed previously. Start upgrading what you can then stretching the group of turrets further east to create two large fire-bases on either side of the converged path. First off begin upgrading all your Cannons that can now reach level three, then add a Firestorm turret along the bend in the path while beginning to build additional Cannons where they can hit the converged path, south of the new opened entrance. A Machine Gun can help, placed near the Firestorm to draw fire as MG turrets are cheaper to repair and good for soaking damage as such. 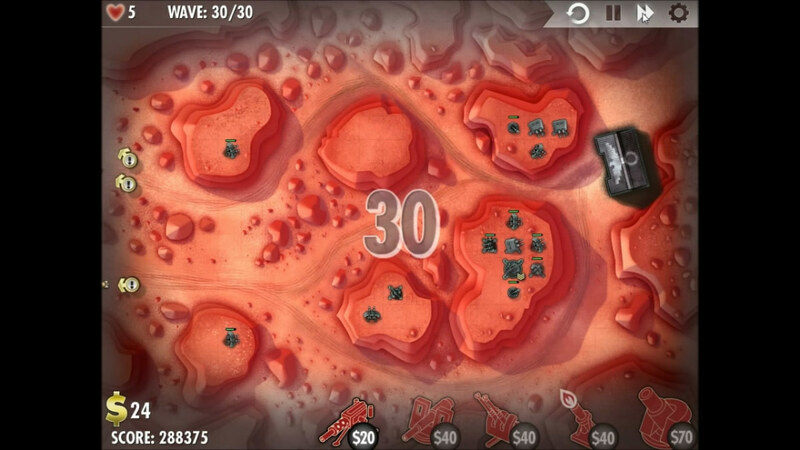 Throughout all thirty waves, your main goal besides the Firestorm and MG turret mentioned above, should be to construct as many level 3 Cannon as you presently have money for until the end of the level. 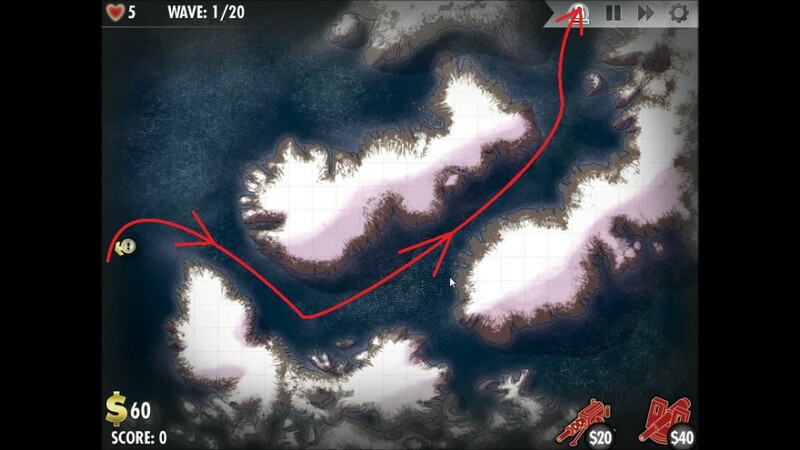 Make sure they can hit all oncoming waves and this level should be a cake walk. As we get further into the campaign, more and more funds will become available through the destruction of more enemies. For this reason it is now appropriate to unlock the X-Weapon. The remaining two points are worth putting into Buy and the Firestorm. Mission 5 n the Axis Campaign is the first level to introduce enemy aircraft, taking you to the desert sands of North East Africa in "Desert Dusk". You will need to fend off 30 full waves of enemies with aircraft making their first appearance during wave 20. Turret placement in this level will focus on taking advantage of the numerous plateaus for their high ground bonuses provided to the range of all turrets. Throughout the entire level, you should completely avoid ever placing one of your turrets on the low ground considering the amount of raised positions available. Wave one through ten goes back to the age old "lets place some Machine Guns": strategy to deal with the beginning waves of light units while providing a means to soak up damage for more expensive turrets placed later. Three sahould go by the home base along the edges of the raised ground with two placed on the western most plataeus, one for each major entrance. All should be maxed out by level 10. 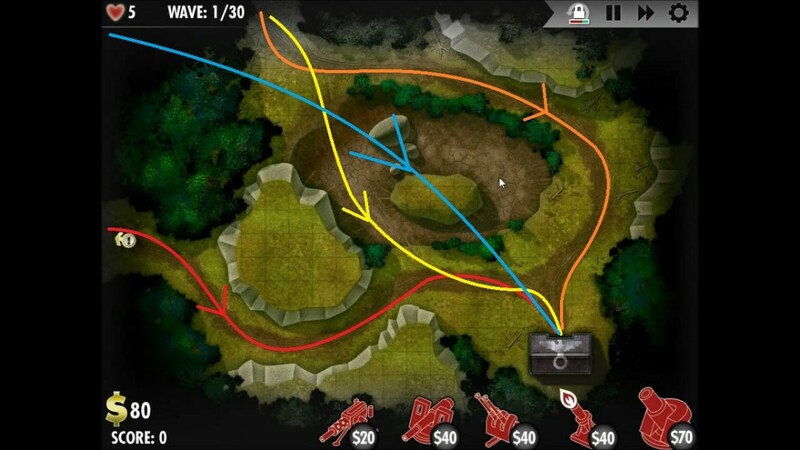 On your way to wave twenty, focus on getting two Inferno turrets, one on each of the east plateaus to slow down the enemy while focusing on getting a fully boosted X-Weapon (3 echelons or golden V shapes) up and running, placed near the maxed out MG turrets. A couple cannons will be fine, but the X-Weapon is like a supper cannon, and should be your top priority from here on out. Make sure to get an AA gun up right before level 20. One X-Weapon with full boost should be sufficient, with the remainder of your funds going towards upgrading your AA turret to level 2 with a second level 1 along the aircraft's route. Beyond that, work on building level three Cannons near the base to help take out armored units with overlapping fields of fire. Level 2 Infernos can be a handy use of resources as well. Take the two victory points won with the completion of this level and put one into the X-Weapon and the other into Repair as both will become of higher demand in the following levels. Machine Gun and Cannon are level 3, everything else is level 2. In South East Europe, "Heat Wave" you return to some familiar grounds, however changed in a way in which it is aptly named. The lake which previously existed here has completely dried up, still keeping you from placing turrets in this area, however opening up a new rout of attack against your base. The ground units you will face in this level will be supplemented by aircraft at wave 15, with 30 total waves to fight your way through. Turret Placement should focus on creating a thick defensive line near the final convergence before your home base, with turrets stretching from the center of this meeting point both north and east to cover the approaching units. AA turrets can occupy the island of buildable space in the dried up lake. Starting off its time once more for initial investment of Machine Gun turrets, placing them right at the point where the roads meet next to your base. Try to have 5 maxed out by the end of level 10. Continuing into the level, make sure you have your AA placed by the end of wave 14 to accommodating for the first groups of aircraft at 15. Other than that, make sure you save up for an X-Weapon which can be placed next to some upgraded turrets for boosted firepower. Like the previous mission and the ones following, these are your ace in the hole. 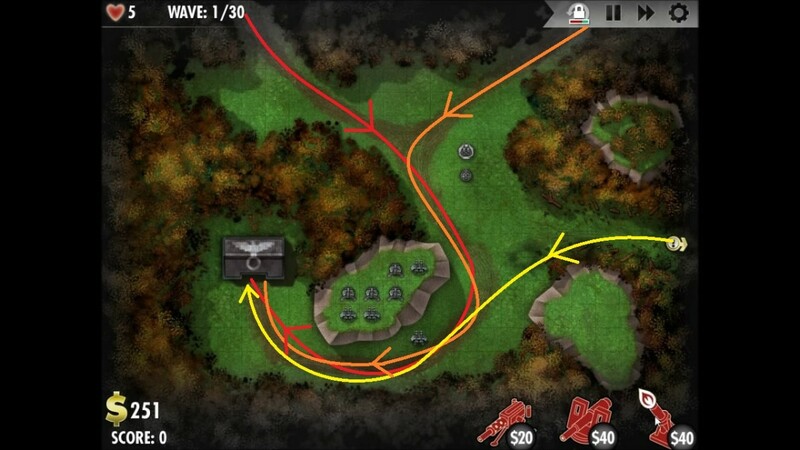 Onwards from wave 20, save up to place an Inferno turret on each of the main paths that meet before your base to manage their flow. By wave 30 you should have 2 second level AA turrets, a second level upgrade to your X-Weapon and the rest of your money spent towards level 3 Cannons. Now is a great time to put a third point into the Buy upgrade, giving you the biggest possible starting funds which can make all the difference from here on out. Third level AA turrets are also valuable considering their weaponry will be needed and its best not to have to waste space on several level 2 AA guns where a couple level 3s will do just fine. Everything should now be maxed out except for Firestorm, X-Weapon and Repair which should be at level 2. Mission number seven in the Axis campaign now has you facing a total of forty waves of enemies, all approaching from three different paths from the Southwest. 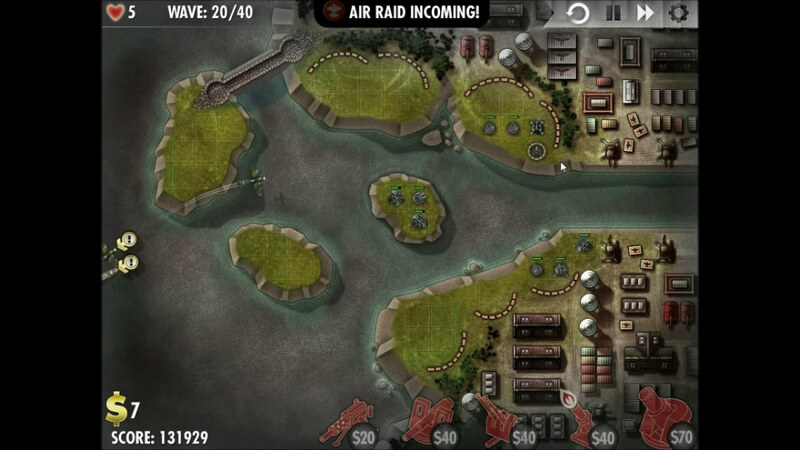 Naval vessels will start off the level but make sure you are prepared for wave 20 when the aircraft show up. Turret placement should focus on utilizing the space closest to where the paths meet towards the east of the map along the tiny island where the paths converge. 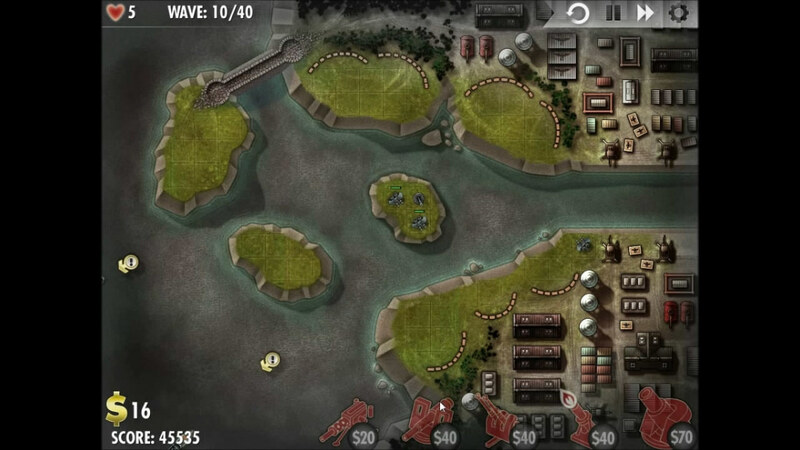 The first turrets placed should be two Machine Gun turrets on the small island on the bottom right and top left spaces. 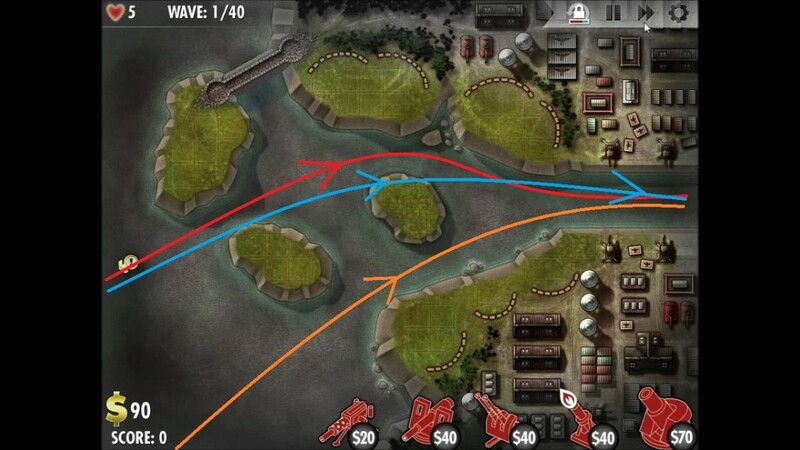 The third top right space should be occupied by an Inferno after both those Machine Guns and a third by the convergence are upgraded to max level. 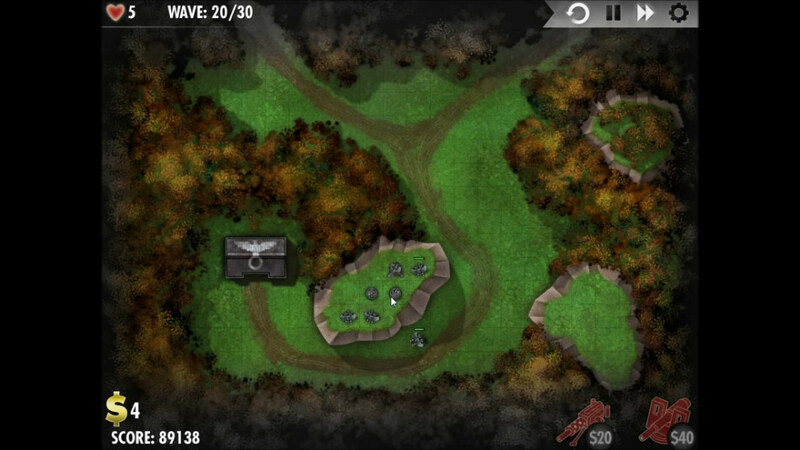 Wave 20 brings with it enemy aircraft, thus placing a level one AA turret should be a top priority at the end of wave 19. Prior to that, build some Cannons on the north and south sides of the convergence area. From level 20 through thirty work on getting a 2nd level X-Weapon with max boost while working on more Cannon and AA as needed. 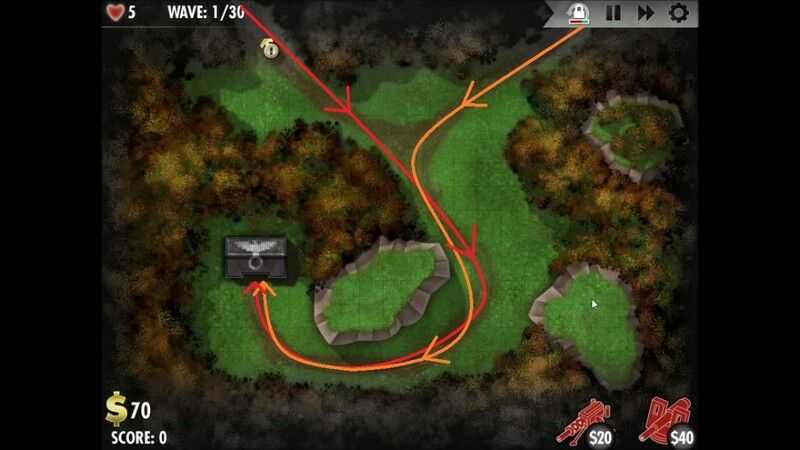 As you reach the final stretch of waves towards the final challenges, save up for a second X-Weapon and place it somewhere it can get a decent boost from nearby turrets. There will be a counterattack here in a future level so its worth building up as much as possible, even if already overpowering the enemy. If you can, try to sell the small island's turrets right before completing the mission and use them to build something else, as these will be destroyed in the opening moments of the Counterattack. Mostly everything is maxed out at this point with 3 options left to choose and two points to spend. I decided to go with the 2nd levels of the X-Weapon and Repair, since 2nd level Firestorms still serve their purpose quite well. At this point the Firestorm is the only thing not at level 3 (2). Ugh. Why am I at work? 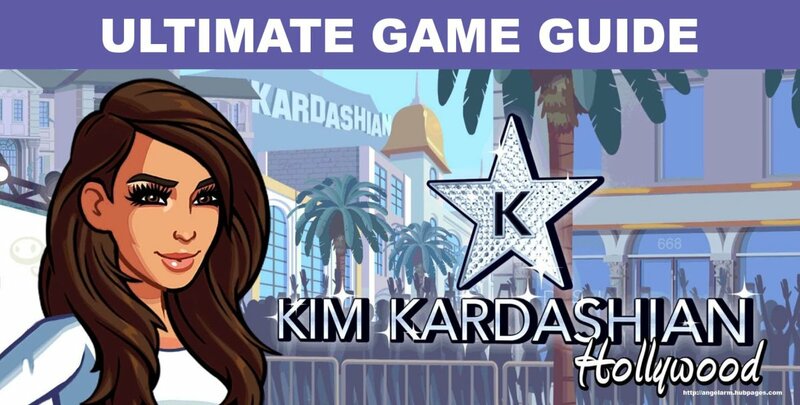 I should be playing this. wonderful!! I like strategy games! !